Description: Reply strikes the right balance in terms of feature completeness, advanced functionality, and price. It's got everything you might need, both for mass campaigns and for adding individual contacts to a campaign right from your inbox, advanced reply detection and various other safety mechanisms. 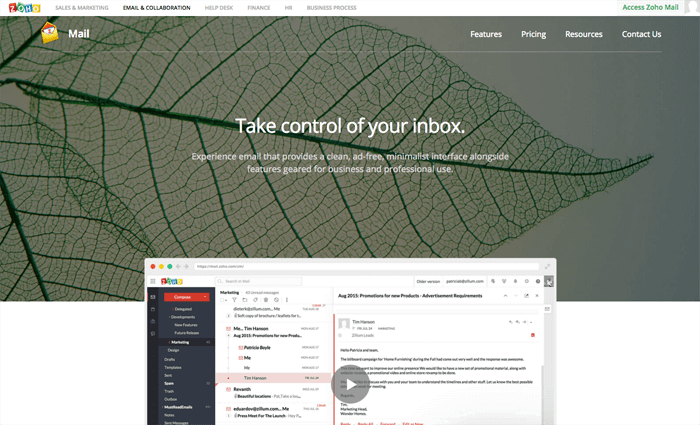 Description: Mailshake lets you create automated email sequences with reply detection, that get sent right from your own Gmail or G Suite mailbox, which helps guarantee email delivery. It does one thing and does it quite well, and at a nice price point. Description: Klenty is similar to Mailshake but some added features. Not only does it let you send the kind of automated email sequences with reply detection that Mailshake does, but it also helps with your prospecting, and lets you build cadences that include todo items, not just emails (e.g., you might want to make a phone call after sending the first couple of emails). 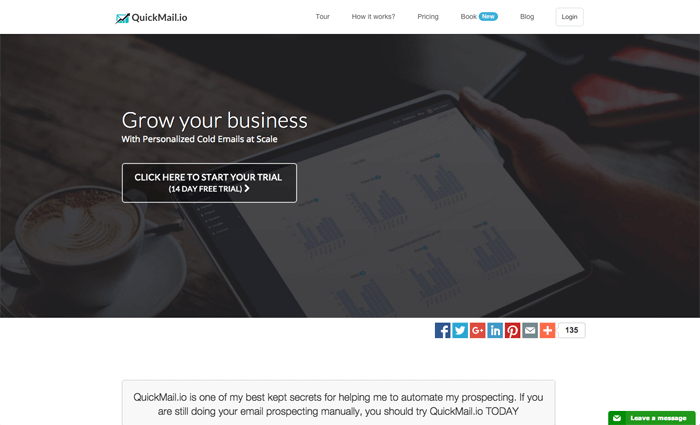 Description: It's a sales automation tool that allows you to automate your cold emails and follow-up messages. Description: Amazing customer support, list building tools, and email tracking reports. 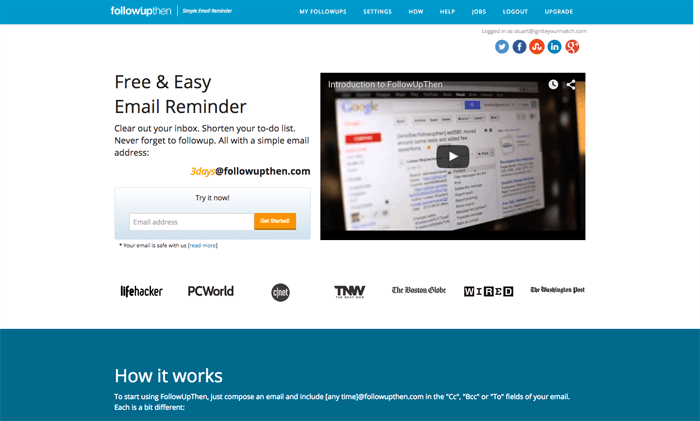 Description: Great email follow-up tool that will work with any email client. When I'm trying to get to Inbox Zero, and there's something in my inbox that I need to take care of, but not right now, I just forward it to [email protected] and it comes back to me that day. Got an article that will need when you focus on a certain project later in the year? Just forward to [email protected] and forget it. Want to do something in a couple weeks? Just email [email protected] and you'll get a reminder. Have a sales lead who won't close until March and don't want to forget about it? Add a BCC to [email protected] and you'll get a tickler. It's so awesome. And you can use [email protected] instead of [email protected] too. 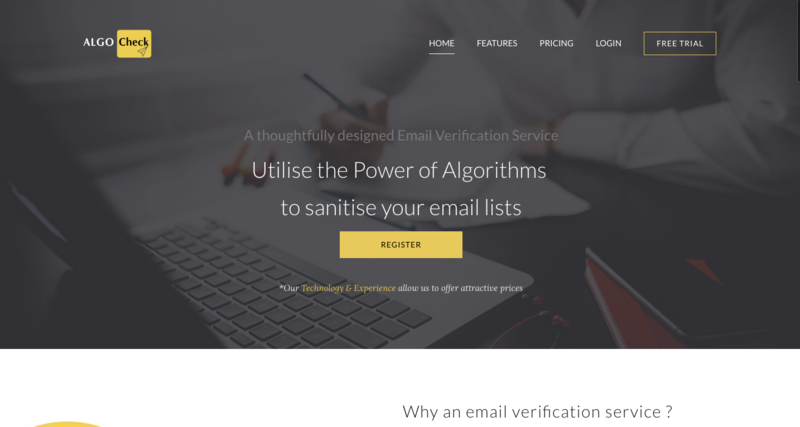 Description: AlgoCheck is a thoughtfully designed email verification service that can reduce the bounce rate of your mailing campaign dramatically by cleaning up the list and removing dead and incorrect email addresses, as well as correcting typos in manually entered addresses. Verify email addresses before you send and check if the emails are valid or not. 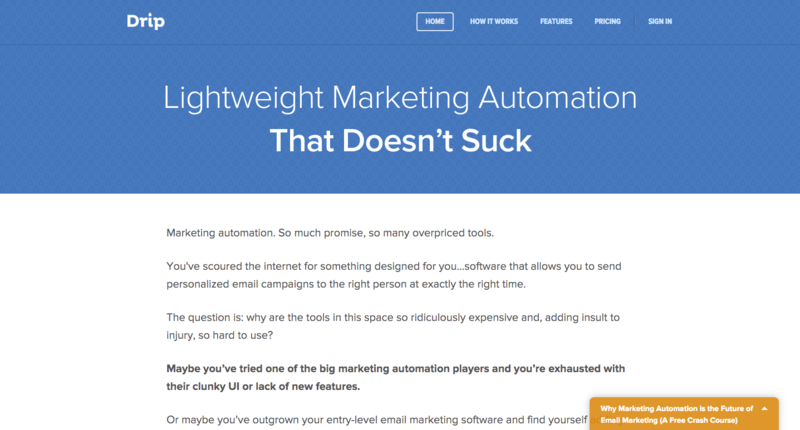 Description: Drip is a light weight yet high power email automation system. If you do "drip" campaigns to customers or leads, where they get a series of emails, Drip is perfect for that, allowing you to capture email addresses, send certain emails based on certain actions or tags, and automate everything. Drip connects to a ton of different apps, so you can easily plug it into your systems. Description: This Gmail plugin lets you know when someone reads your email, which is creepy and really handy. You'll know that someone read your email when they don't take time to reply, so at least you know they saw your message. Description: Mixmax is a plug in for Gmail and Inbox with a crazy amount of features, including but not limited to: Bulk email sending, mail merge, email templates, sending at a later time, mail tracking. They're even building in drip email sequences. It replaces my need for a lot of email tools I was previously using, because it does so much by itself. Awesome. Description: If you need to send a lot of individual emails to prospects or clients, sending them one by one from Gmail can get pretty tedious. 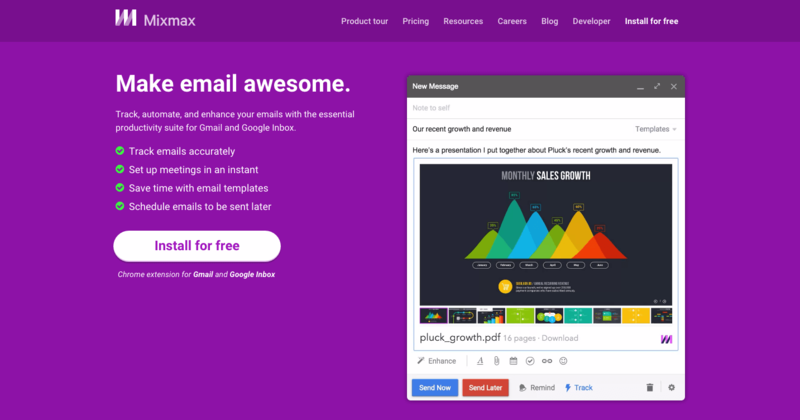 Quickmail is an awesome service that piggybacks onto Gmail and automates sending out these emails. You can put all the details and personalizations in a Google Sheet, and it will know what first name and company to mention in the email and so forth. It's easy to use and keeps track of bounce rates and open rates and other stats, as well as performing automatic followups and drips. Description: I've used Sanebox for a couple years, and it's pretty great. The idea is that it pre-sorts your email for you, putting less important stuff in a "Later" folder, and newsletter emails and the like in a "News" folder. 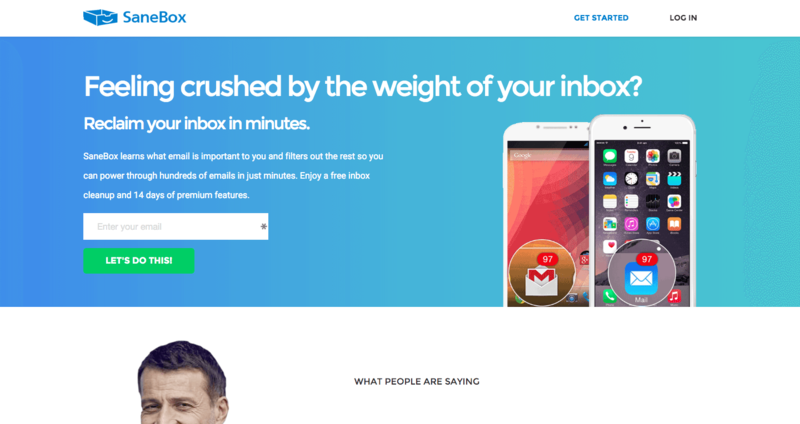 This filters out the less important emails so that your inbox stays more manageable. Those other emails are still easy to get to, they just don't distract you constantly anymore. Using Sanebox plus having my iPhone only check email every 15 minutes really reduced email distraction on the go. I only see stuff worth seeing. And it's easy to train the system, in case it puts important stuff in the Later folder, or if it's allowing non-important stuff to make its way to the inbox. Get $15 off a subscription through this special link. 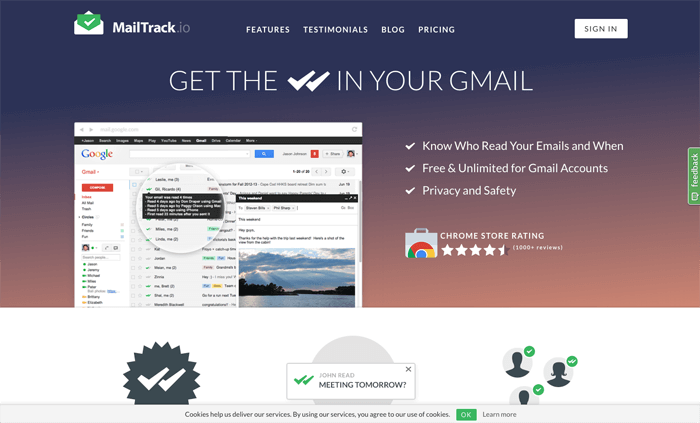 Description: Ever wanted to unsubscribe from all the email lists you're on? 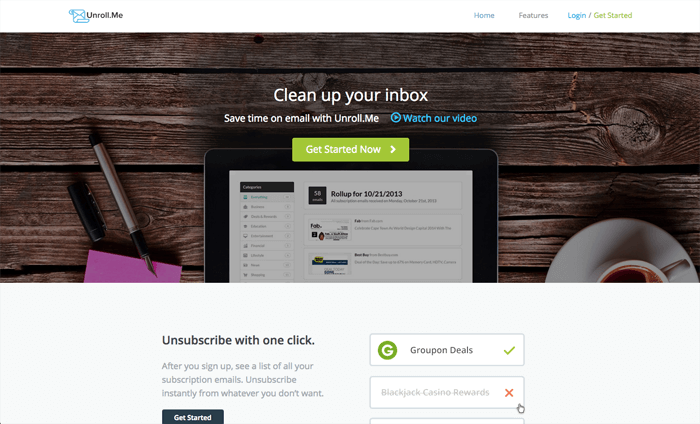 UnRoll.me does two things very well: audits your inbox and allows you to unsubscribe from things super easily en masse, and also lets you choose to put certain emails like newsletters into a "daily roll up" so that your inbox is way less cluttered. Clean out the crap and then organize the rest. Description: Do you ever create sites and need an email address for it but it's not something you plan on using often or a project you're not going to pursue yet? Back in the good old days, you could slap Gmail on that domain for free, but now it's $5 per user per month and that adds up. Zoho has a free mail plan which is super nice. It's what I use for StartupResources.io. It's free up to ten users for the basic plan, and their paid plans are affordable if you need to scale up. It has a nice iPhone app as well. Description: Snovio is a tool for finding email addresses and for automating outbound campaigns.